Before 2012, about 75 per cent of the firearms were trafficked from the United States. By 2017, however, about half originated from domestic sources, putting an end to the idea that most of Canada's illegal guns come from across the border, Det. Rob Di Danieli of the guns and gangs unit said. "They go get their licence for the purpose of becoming a firearms trafficker," Di Danieli said. "A lot of people are so ready to blame the big bad Americans, but we had our own little problem here." 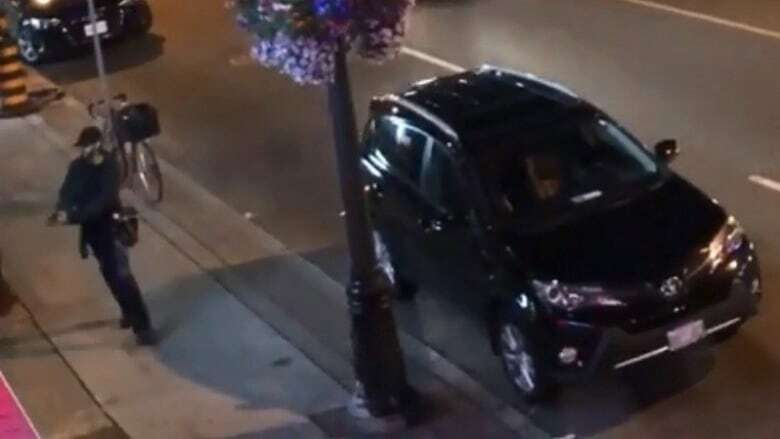 The comments come as Toronto reels from a Sunday night handgun attack on a busy east-end street that left three people, including the gunman, dead and another 13 injured. The gunman has been identified as 29-year-old Faisal Hussain. 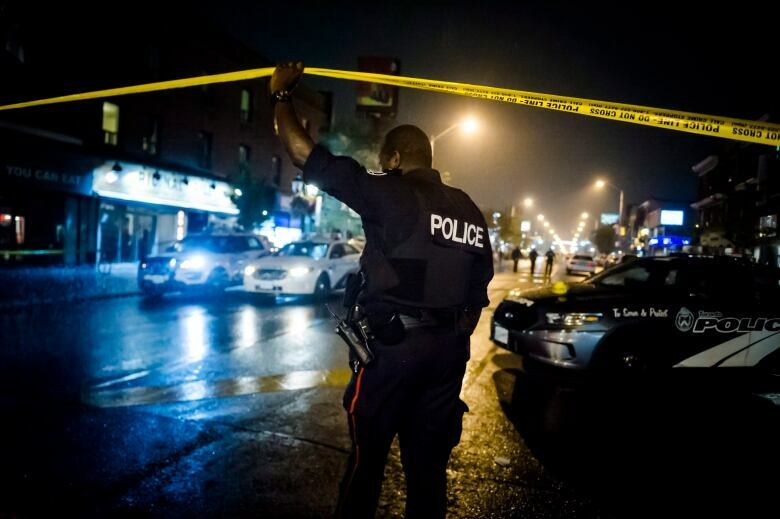 Overall, understanding the source of guns used criminally has also taken on a new urgency in light of the city's 220 shootings this year and 27 deaths as of July 9. Mayor John Tory said domestic trafficking must be addressed in light of what he called the city's "gun problem." "You've heard me ask the question of why anybody would need to buy 10 or 20 guns, which they can lawfully do under the present laws," Tory said on Monday. "Why does anyone in this city need to have a gun at all?" Two weeks ago, Tory urged measures to allow better tracking of firearms in a way that is "not unduly intrusive." 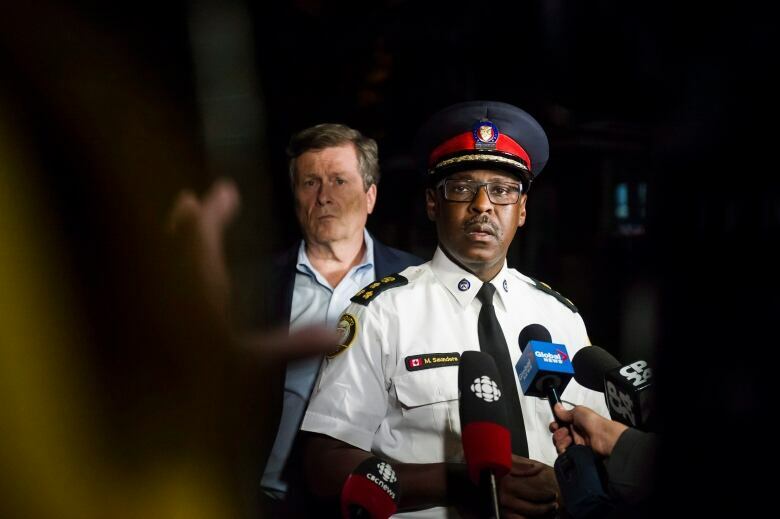 Toronto police Chief Mark Saunders said recently it would be helpful if information could be shared between levels of government about suspicious purchases. "The government would know that I have two kids, two cars," Di Danieli said. "But if I bought 10 shotguns, they wouldn't know that I had 10 shotguns." "Any time you have a legal market for civilians to own concealable firearms ... there is always a possibility that those kinds of firearms purchased legally can flow into the hands of people who want to use them to commit carnage," he said. 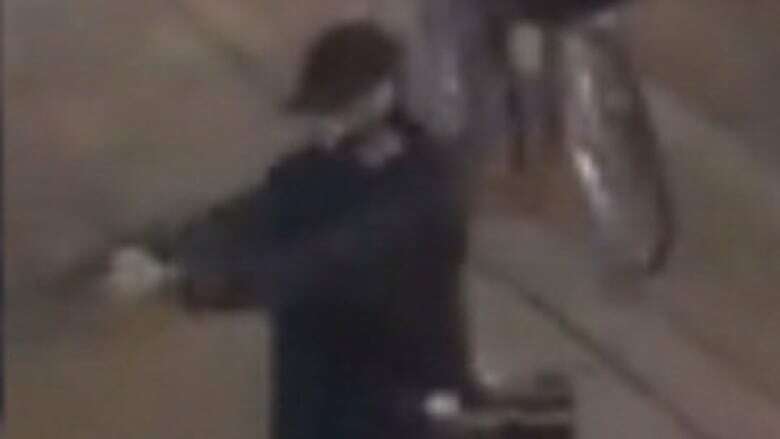 Although it is still unknown how the man behind Sunday's mass shooting obtained the gun, Lee added that Bill C-71 would allow for more detailed background checks that would go further back into people's history. "A person who has a long history of mental health issues, including psychosis and depression, should not have access to firearms," he said of Hussain. "I think that's something that people on the left and people on the right agree upon." Domenic Saverino, owner of Al Flaherty's Outdoor Store in Toronto, said his shop is instructed to notify police if they feel uncomfortable about a gun purchase and have done so numerous times. Saverino said the RCMP already has checks and balances in place to track suspicious purchases and implementing more measures won't help.